Most organizations grapple with quintillions of bytes of data every day, trying to figure out an information management strategy that could accelerate the flow of insights. This significantly complicates their big data solutions, increasing the cost of implementation and upkeep. However, big data engineering is not about using every bit of data originating from every source, it’s about making the smart decisions that accelerate business growth. 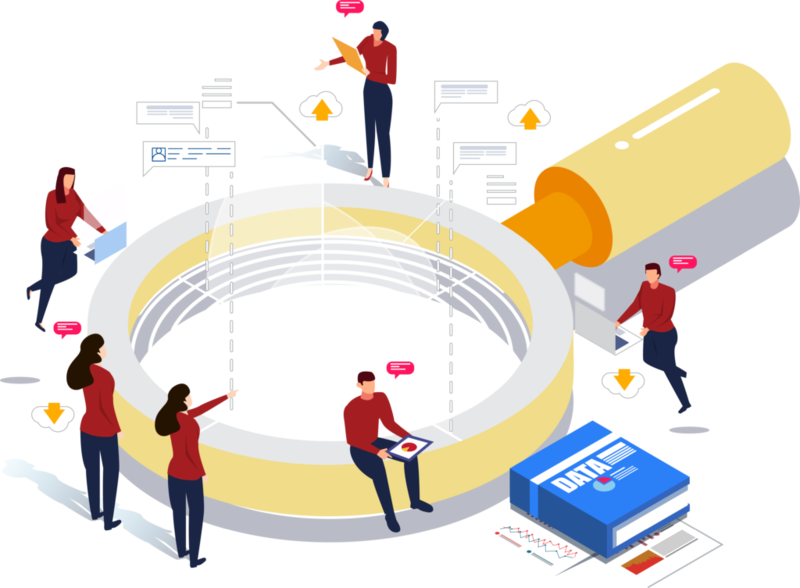 Big Data Engineering services enable organizations to conceptualize and implement a well-thought-out big data program across multiple domains and focus areas. We help our clients account for scale and platform readiness while developing Big Data Engineering capabilities to drive vision and value. In order to take advantage of the added value of big data, companies are faced with the challenge of storing and analyzing large quantities of data (volume) generated in a very short time (velocity) . Because classic IT systems can no longer handle this volume, new big data-capable solutions need to be implemented in existing IT systems. We help organizations garner the right customer insights leading to newer revenue sources through cross sell and up sell driving profitability. From strategy road map, tech evaluation, and proof of concept to platform customization and implementation, our experts are always at hand to help you navigate all stages on your big data journey. 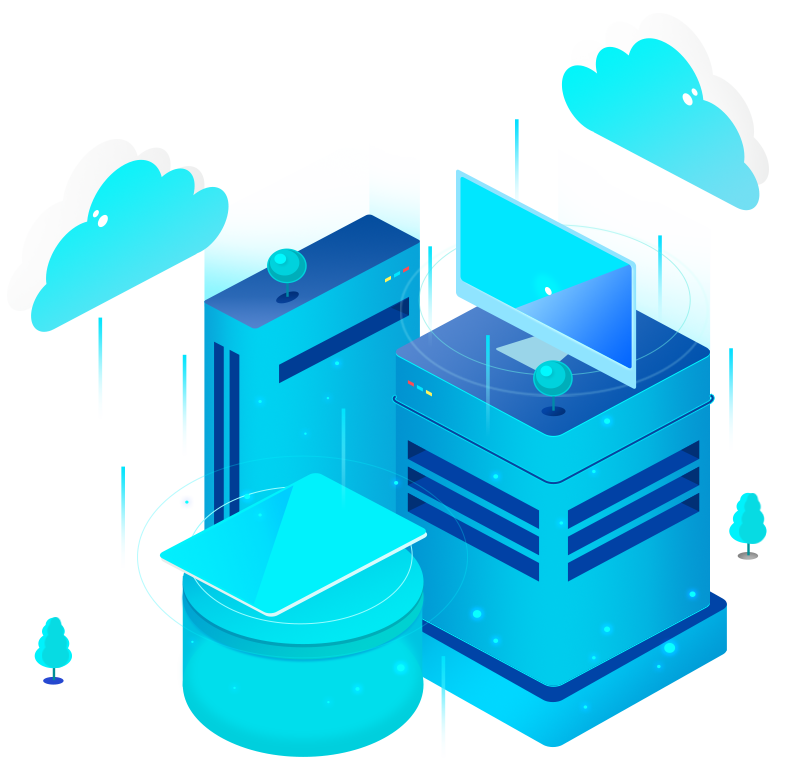 Big Data Infrastructure Solutions provides enterprises and startups to Deploy, Manage, Monitor Big Data Infrastructure on Apache Hadoop and Apache Spark with different storage solutions HDFS, GlusterFS, and Tachyon On-Premises, Hybrid and Public Cloud. Next Generation Big Data Infrastructure Deployment enables enterprises to deploy and automate Infrastructure on Docker, Kubernetes, Apache Mesos..
It’s time to take full advantage of your most valuable resource — data. It holds the potential to yield fantastic returns, but uncovering the hidden gems within demands the right tools and the right approach.